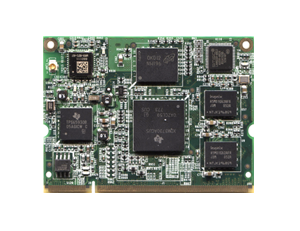 As a leading provider of embedded systems, TechNexion designs and manufactures devices of the highest quality. 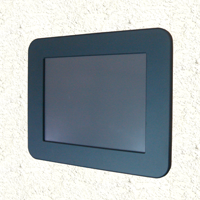 TechNexion was founded by experienced engineers and product specialists. It focuses primarily on the development and testing of embedded systems that can be used in industrial automation systems, medical equipment, network protection, in streaming media applications and other fields of industry. TechNexion characterizes many years of experience, support for projects at every stage of production and long-term warranty (usually 7 years). The company remains open to the hardware and software modifications according to customer needs. Obeying the principles of business ethics and good planning and execution strategy are key elements of TechNexion success. 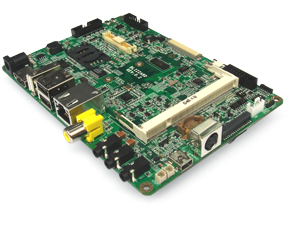 The company is recognized as one of the best in embedded solutions industry.